Carfax Certified! 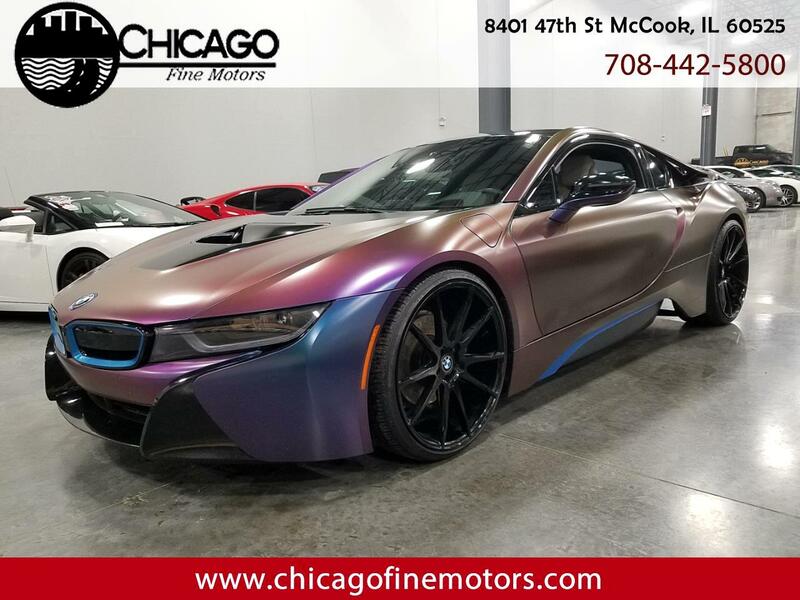 Custom Color Changing Wrap! BMW Factory Warranty Until 100k Miles! Custom Wheels! Like NEW! Loaded inside with a white Leather interior, heated/power seats, Navigation, Bluetooth, Push Start, Power Windows, and many other options! Powered by a Hybrid 3-Cylinder Motor, Automatic Transmission, and All Wheel Drive (4x4)! Mint Condition inside and out, and Drives Great! Factory Warranty, Clean Carfax, and Clean Title!